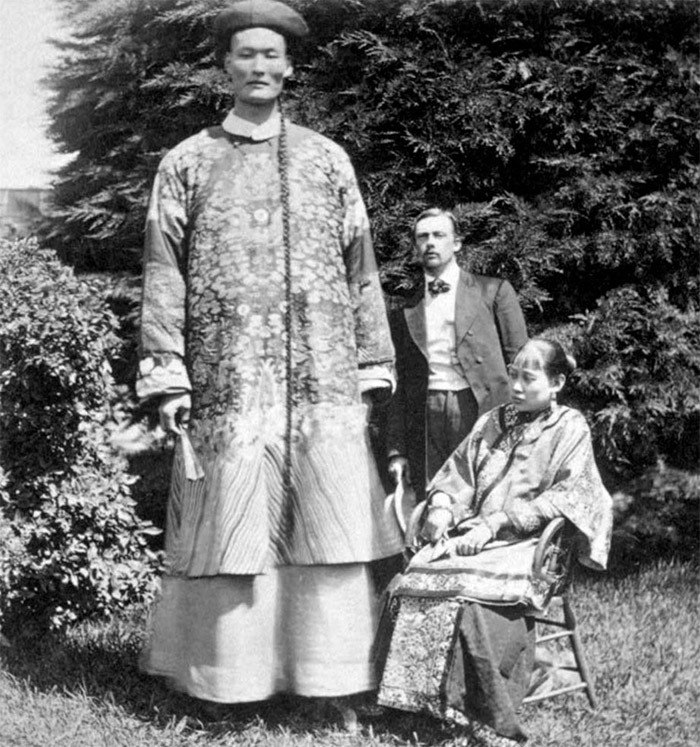 2 During 1800, a century before Yao Ming, the West was conquered by another Chinese giant, Chang Woo Gow. 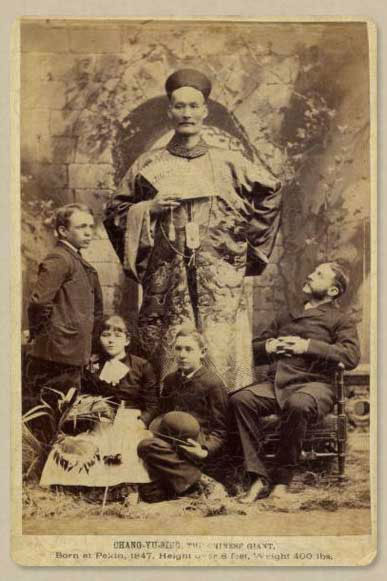 During 1800, a century before Yao Ming, the West was conquered by another Chinese giant, Chang Woo Gow. 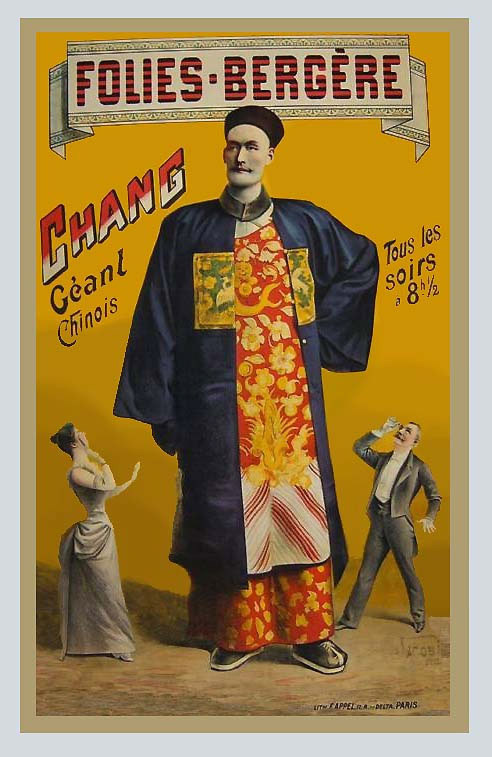 Chang Woo Gow (Zhan Shichai, 詹 世 釵), known by the stage name of Chang, the Chinese giant, was born in Fuzhou (although on several of his business cards were reported Beijing as a place of birth) between 1840-50 (dates more ‘likely 1841, 1844, 1846 or 1847). 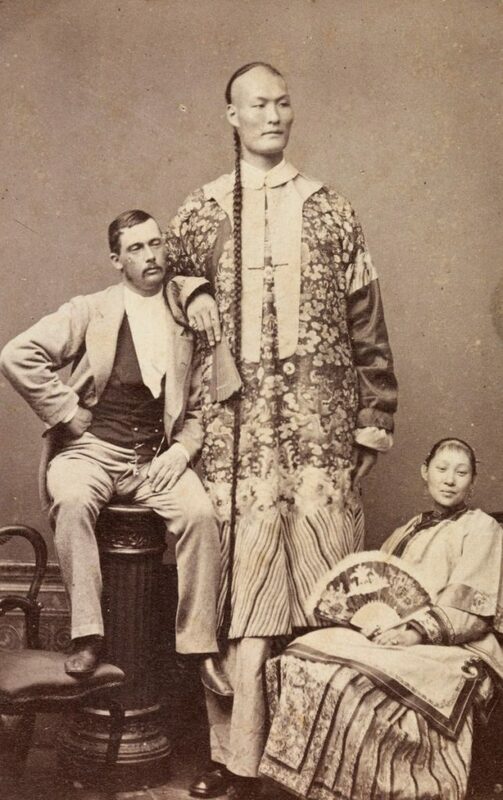 His first public appearance dates back to the Egyptian Hall in Piccadilly in London when he was nineteen, with his wife, Kin Foo (Foo King or King Fow, known as the Golden Lily or Lily Fair), in 1865-66, along with a Chinese dwarf called Chung Mow. According to someone, the “wife” was nothing but a Chinese actress hired to play the role of a devoted wife. Others claimed the young woman was actually his wife. In the following years he began a tour of Europe. It is said he was already be able to speak at least ten languages. According to some accounts, Chang after several years of career and after having traveled the globe, was able to speak 26 languages. Probably the number is an exaggeration derived from the biographies used to promote shows, however numerous witnesses remembered him as an avid reader. Itàs difficult to produce an accurate account since often episodes of his life are mixed up with imaginative biographies written to meet the needs of the public. His agent P.T. 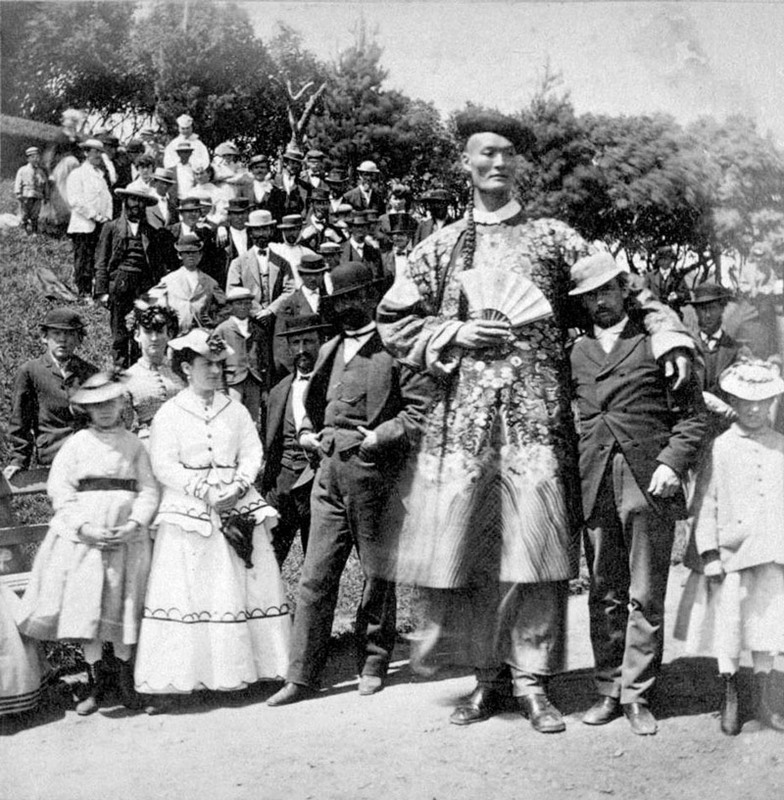 Barnum convinced him to touring around the United States by offering him a salary of $ 500 a month. He arrived in New York on December 1, 1880, where he began to pose as a Mandarin, Mongolian warrior and French soldier. But before to arrive in the United States, Chang also performed in Australia. His wife before performances entertained the audience talking and selling pictures of the crew. When she performed at the Benevolent Asylum, he donated half the proceeds to patients. 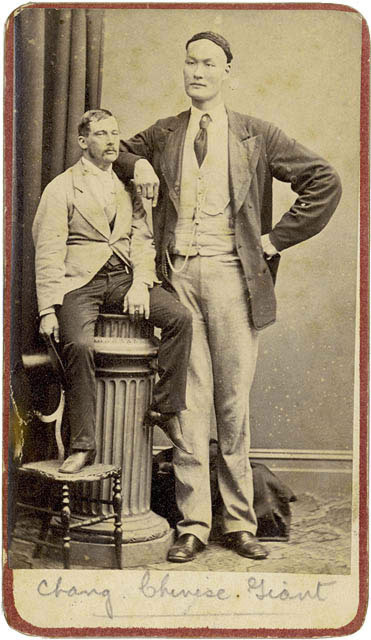 On that occasion it was made a wax effigy which was exhibited during the Bendigo Easter Fair until almost ten years later, in 1895. During his visit to Sydney, the mayor of the town gifted him of a gold watch that from that moment he always wore. According to another witness the watch was a gift from Queen Victoria. During his stay in Australia, his wife died. 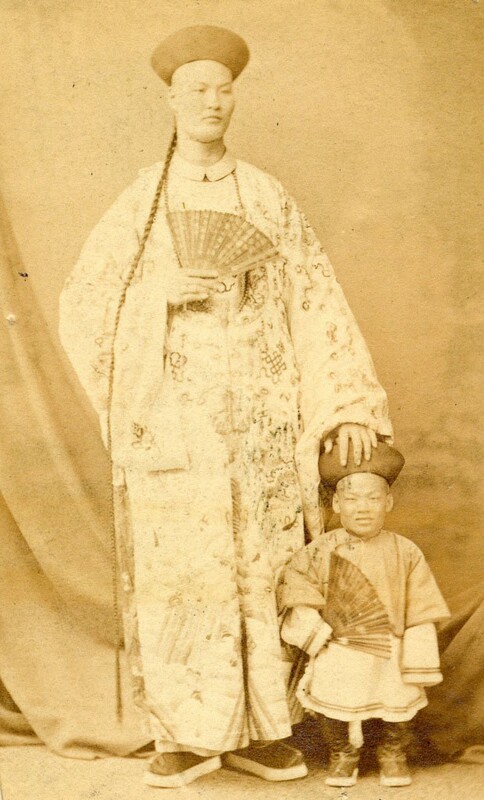 Chang met Catherine Santley who later brides. According to researches by Philip Brambie, Chang met the woman through a friend, John Rodgers, secretary of Sydney School of Arts Hall, where Chang had performed. Catherine was a young girl of Liverpool born in 1847. They were married in the Congregationalist Church by the Rev. John Graham. The two had two sons, Edwin, born in Shanghai in 1877, and Ernest, born two years later in Paris. 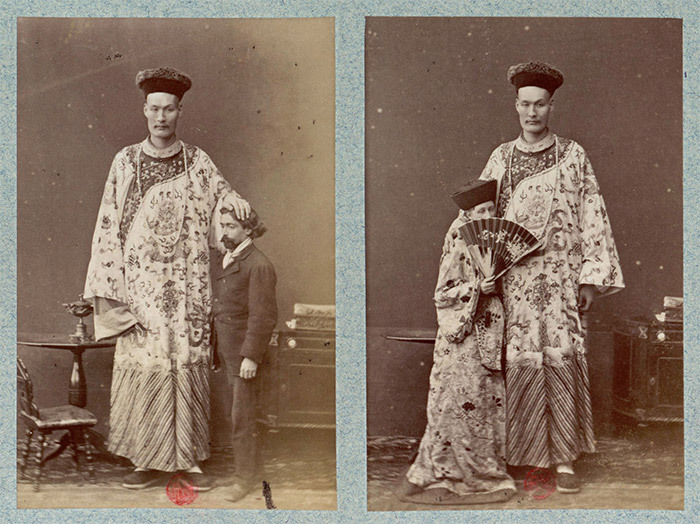 In the period 1877-78 Chang returned to China, later they moved to England. Here he opened an Oriental Bazaar in Bournemouth and a tea room, where they sold chinoiserie, bronzes, silks and Chinese tea. Chang died four months after his wife’s death in 1893 at age 50.